I purchased this a while ago and have not regretted the purchase. I especially love the infuser which is nice and firm. I love the color and size but I hate that it drips down the spout. I own several pots from several different tea companies and this is the first one that has ever dripped. I like the teapot but it drips when I pour tea. It's very attractive and it serves just the right amount of tea for one. It keeps ta warm for about an hour. Nice pot with stainless steel mesh insert. What's not to like--especially at this price?! 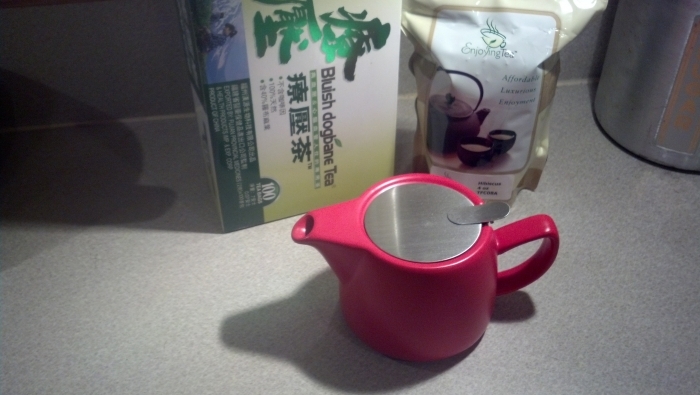 This teapot looked interesting and was on Special, so I thought I would try it. The color is so attractive. It makes enough tea without making too much for me. It brews very nicely with the stainless steel top helping to hold in the heat for better brewing. 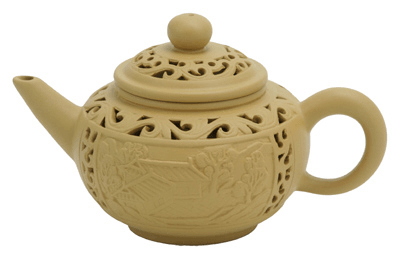 The shape of this teapot handles quite well when you pick it up to pour the tea, it does not spill nor drip. It is a lovely addition to my tea brewing collection. 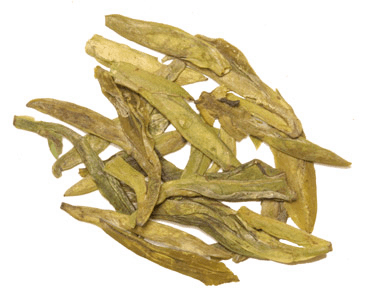 It brews loose tea well, but would work with tea bags, also. I will definitely be using it regularly. It is convenient and easy to use. This was for a gift. Recipient loved it. This is a cute and well made tea pot for the price. Love it. Shipment arrived early to my delight. Will order from you again. It is cute and easy to use! This is the perfect size teapot for one person. I have bought several as gifts as well as owning 2 for my house, 2nd one is for company. Very nice teapot for one person. Good color. 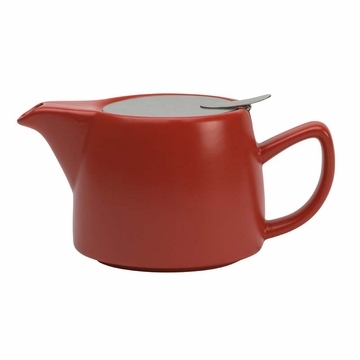 Awesome Teapot at a great price! 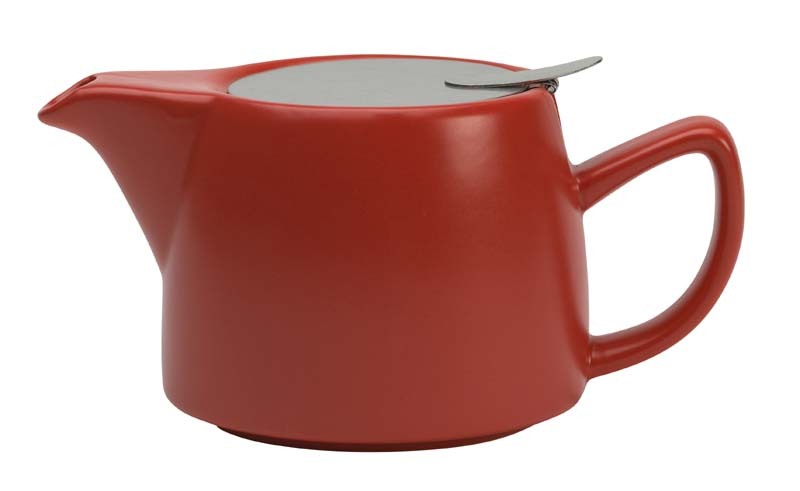 This teapot is the perfect size for a large mug of tea. It can steep either teabags or loose tea. I simply rinse out the strainer and pot when I'm done drinking tea. Cleanup is a breeze! I love this pot. easy for one person to have 2 cups of tea - keeps tea hot, good purchase. One point - the lid is a little "wobbly" but this doesn't affect the use at all. I sent this to my daughter, who was thrilled with it. She so enjoyed her new tea pot that she went on line and placed any order for herself. Easy to clean, looks good, and holds the right amount of tea for one to two people. Good things come in small teapots. What can I say? I love this tea pot. It is small so it's perfect for a couple of cups if tea. I put a pot of water on and fill it periodically while I'm working. It's perfect to take to my desk....not too big.